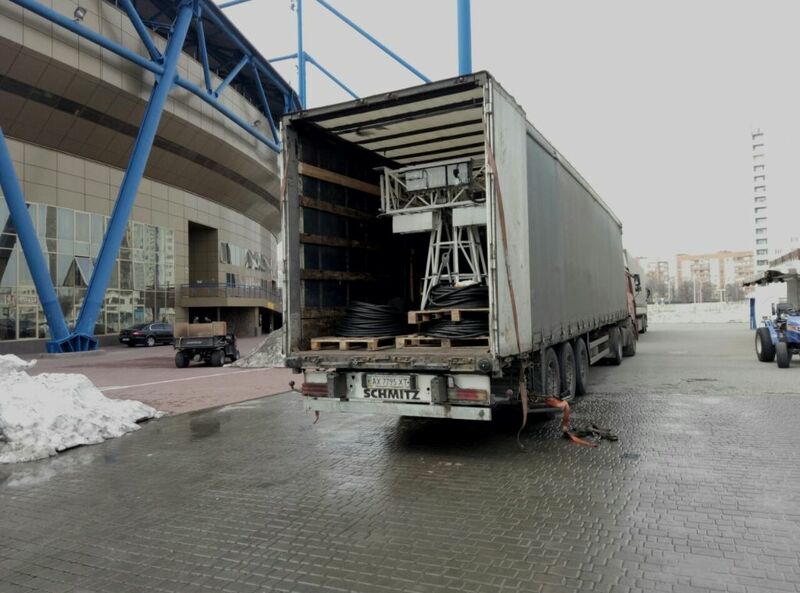 In March, the Neolit ​​Logistics Group of Companies took part in a tender for the transportation of cargo for Shakhtar Football Club - the UEFA Cup winner, the eleven-time champion of Ukraine and the owner of other trophies. 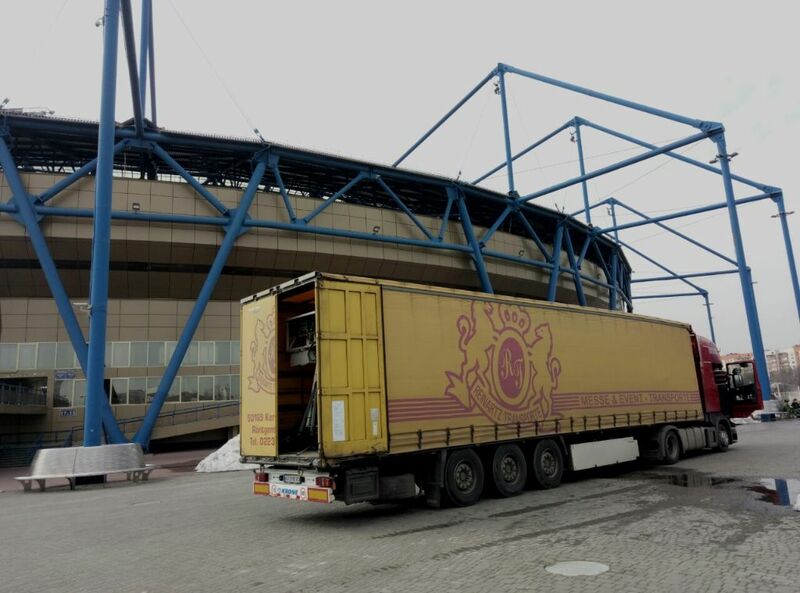 Each has its own game: someone plays football, and the Neolit ​​Logistics team loves to play in tenders and win, so we were very interested in taking an indirect part in the realization of future victories in Ukrainian football. 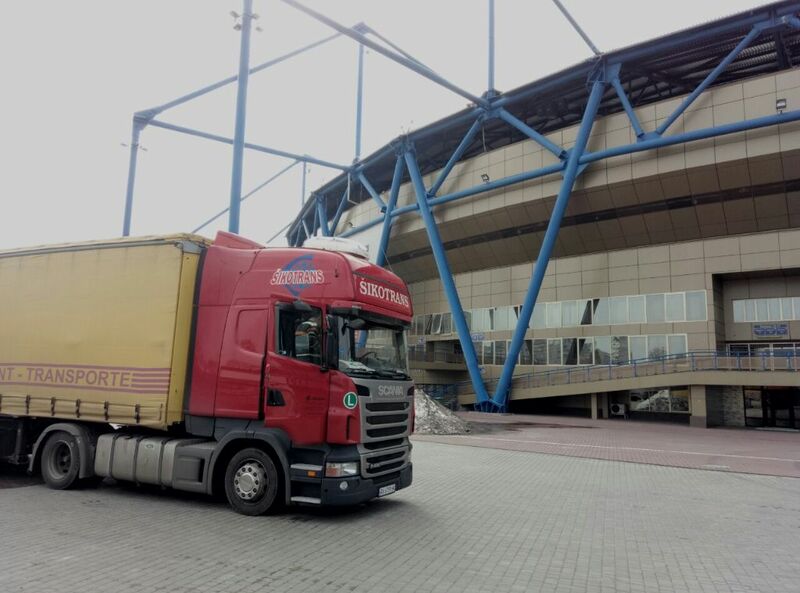 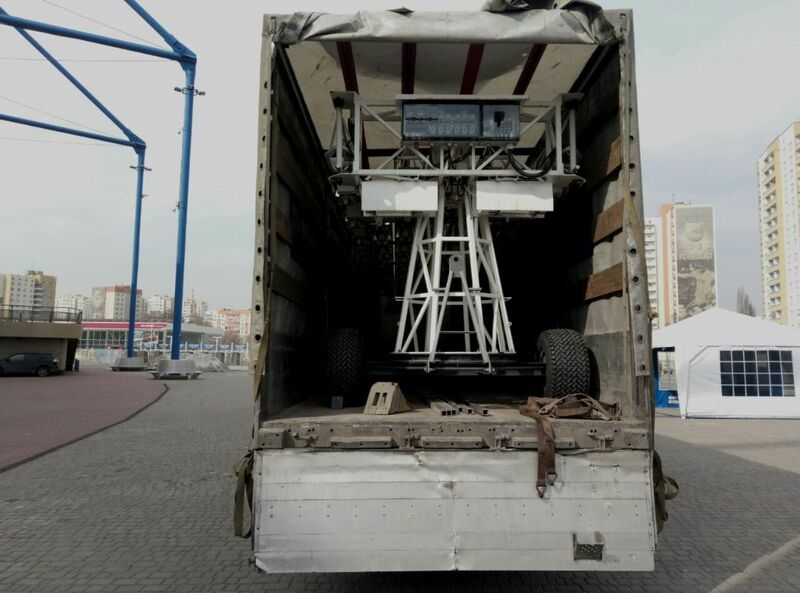 Having won the tender, the team of the Zaporozhye branch immediately responded and in the shortest time possible organized the transportation of goods by three standard 20-ton tentovannye trucks. 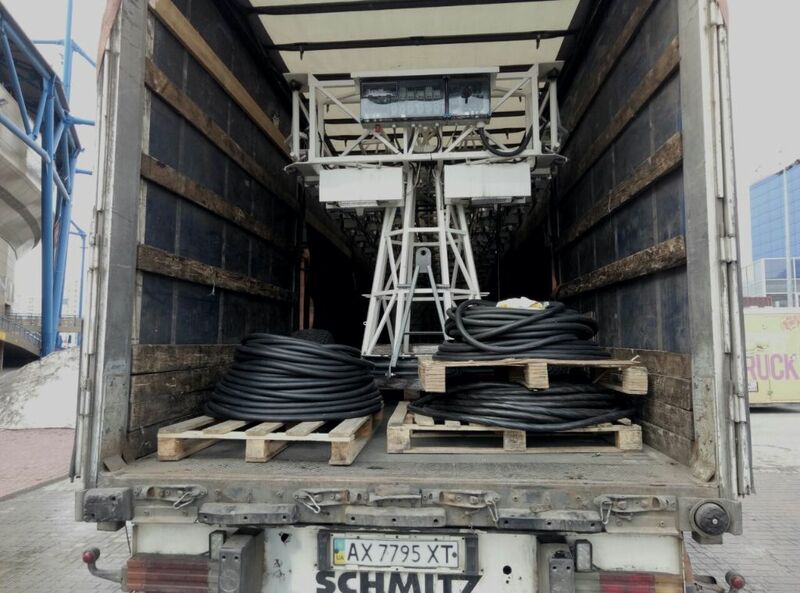 On the route Kharkov - Lviv transported installation SGL, sets of blankets and cable. 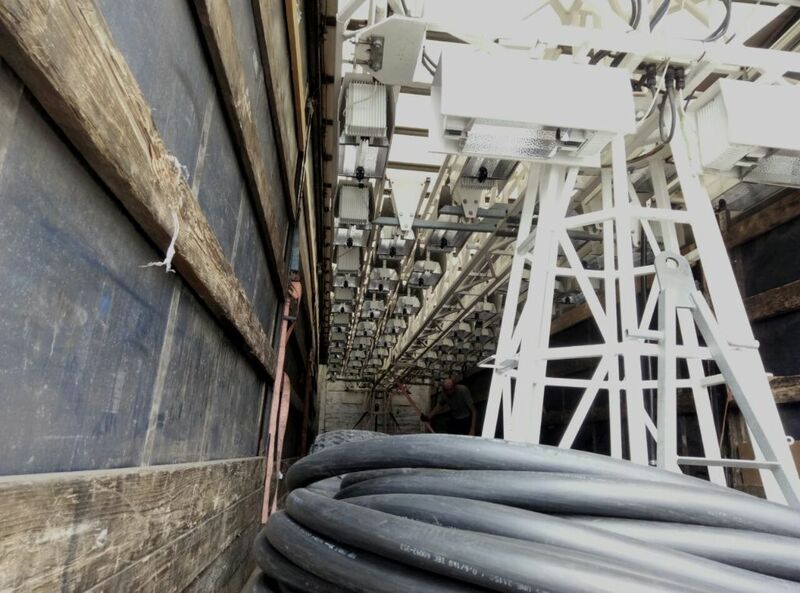 Thanks to the well-coordinated work and professionalism of the company's employees, this project was successfully implemented. 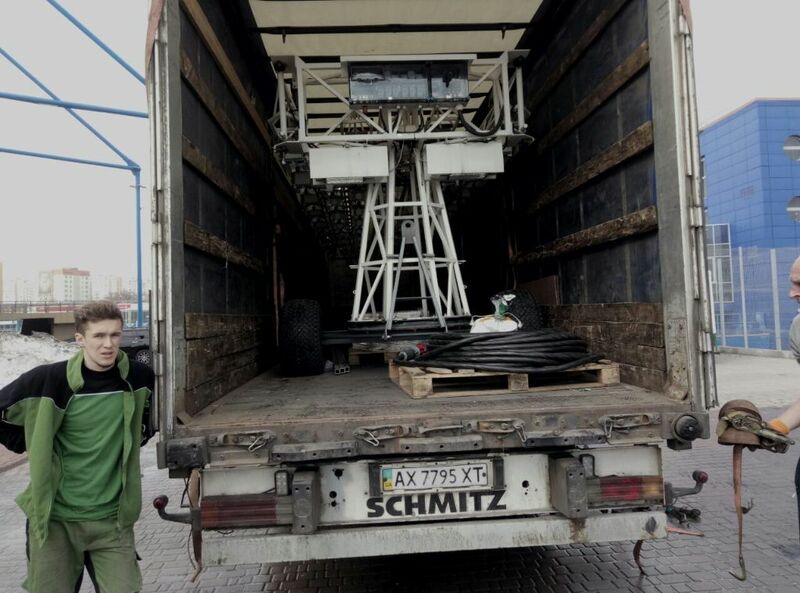 The cargo arrived without damage, even ahead of schedule, despite the fact that the length of the route was more than 1000 km. 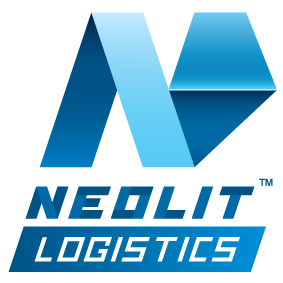 And this is our next small victory and motivation for further feats in logistics.